For those that need a vibrational healing to unlock and release the energetic that stop them from living in their truth, manifesting the life that you want with these Highly charged and aligned energy sessions to release the emotions, trauma, mental blocks and daily stresses that are keeping you in a cycle. With ongoing sessions, you get to a continued cycle of healing and vibrational raising that can't be done in one session. Many times, we feel time is needed and the pain points, understanding and releasing is so painful we feel if we let go, it will be hard to trust and have something good come in again. 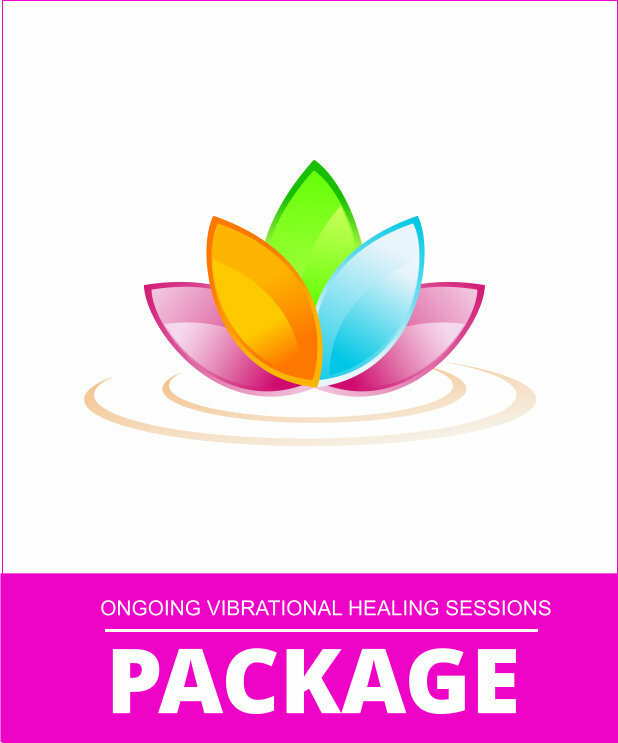 These sessions are designed to connect energetically with your higher self, God and to bring alignment through your heart align your chakras and infuse your soul with the higher dimensions. This is the connection and healing breakthrough you are looking for. It's one you need to get into your higher vibrations quickly. The system that I have not only works, but gives you breakthroughs at a trans formative pace. Allowing you to manifest and gain the joys in your life that your heart so yearns for. You will receive not just energetic, but coaching for breakthroughs to evolve with your light mastery.